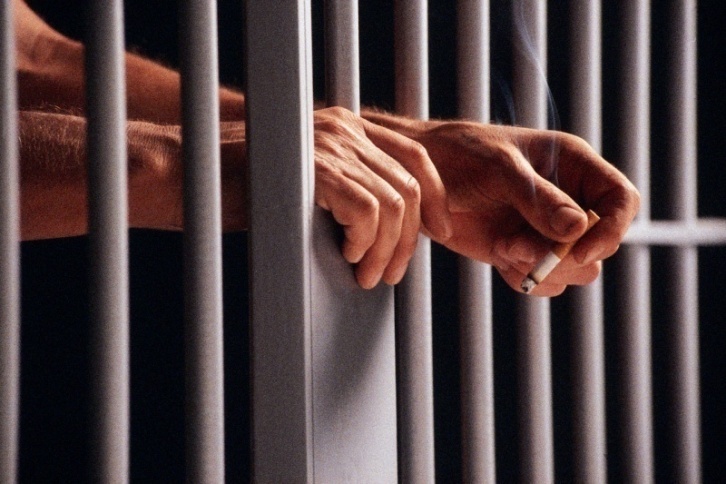 Prison’s Unexpected Costs: The costs you don’t know about! A JT Special Prison Report© designed to be read by the whole family of a newly incarcerated family member. 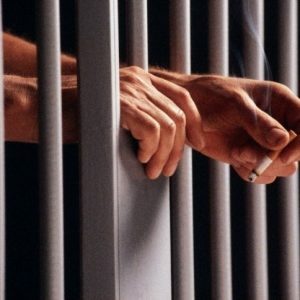 In addition to the payment of the mortgage, utilities, insurance, and the many other expenses every family must face, now an incarcerated family faces not only the shock and horror of the family member going to prison, but also has to contend with prison’s unexpected costs—the costs you didn’t know about. The family breadwinner is in prison and now the family is faced with all of prison’s unexpected expenses. This JT Special Prison Report© details all these little known and unforeseen expenses and offers valuable advice and suggestions as to how to plan ahead and prepare for them. A must read for every family.